This drum kit was inspired by Grammy Award Winning/Platinum Artist Kendrick Lamar. The Kendrick Lamar kit contains 884 drum sounds grouped into the following categories: kicks, claps, hi-hats, cymbals, percussion, sub-bass and toms. 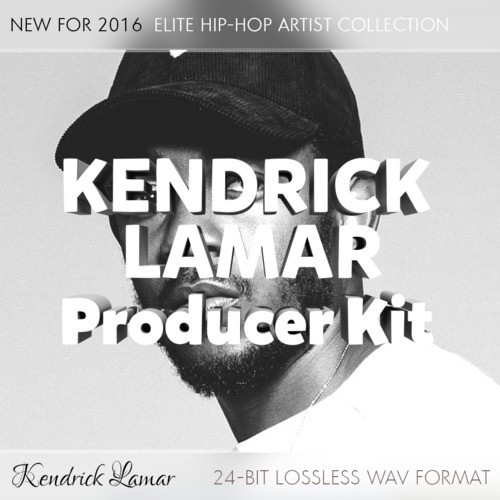 Kendrick Lamar Producer Kit - Elite Hip-Hop Artist Sounds kendrick lamar producer drum kit 278882194 23.99 loncaliproductions Fresh Download Available!